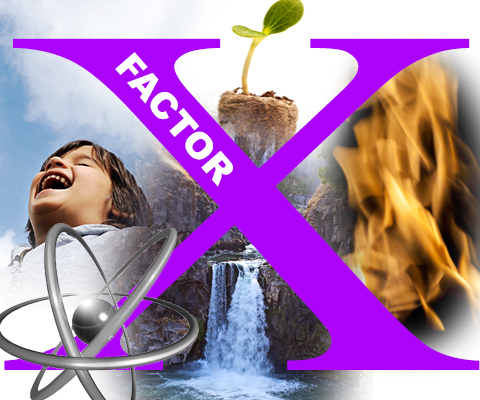 X FACTOR: a variable in a given situation that could have the most significant impact on the outcome. What makes you, YOU? Makes you unique? Do you bring all of you to whatever role you take on? It takes more energy not be you than to embrace yourself. You get cast because of how you audition…. X FACTOR: The fingerprint of you is like none other. We’re not talking bad actor habits. We’re talking you embracing that YOU ARE ENOUGH. This week we (jump in to join us) will continue to explore the you+given and unfolding circumstances as it all manifests within the story that gets told.